 Thynne + Macartney, an independent, commercial law firm based in Queensland, is leading the way with expertise and specialisation with 13 lawyers ranked as The Best Lawyers in Australia across 16 categories of law. Peter Jolly, Chairman of Partners, explained that two-thirds of Thynne + Macartney’s partners have been recognised in the 2020 Edition of The Best Lawyers. The firm has six lawyers who hold specialist accreditation in their areas of expertise which is unique for a boutique firm in Queensland. The accredited practice areas are commercial, property, succession, and family law. “Receiving this recognition demonstrates that Thynne + Macartney offers a significant depth of specialisation to our clients, and the best legal minds practising in Queensland,” said Mr Jolly. Inclusion in the Best Lawyers Australia is based entirely on peer review which is designed to capture, as accurately as possible, the consensus opinion of leading lawyers about the professional abilities of their colleagues within the same geographical area and legal practice area. Pictured are the lawyers listed by Best Lawyers Australia (Back row, L to R): Cameron Solley, Partner – insurance law; Marc Maskell, Partner – alternative dispute resolution, insolvency and reorganisation law and litigation; Tim Quirk, Partner, land use and zoning law, and planning and environment law; John Moore, Partner – insurance law, and professional malpractice litigation; Peter Jolly, Chairman of Partners – commercial law and corporate law; Peter Kenny, Partner – agriculture and rural affairs. 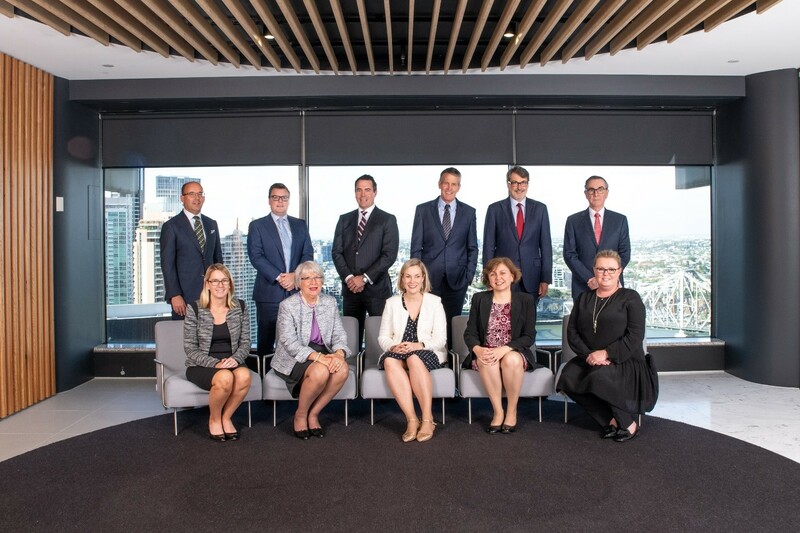 (Front row L to R): Ashleigh Poole, Special Counsel – wealth management / succession planning; Margaret McNamara, Partner – trusts and estates; Karen Gaston, Partner – trusts and estates and wealth management / succession planning; Nichola Di Muzio, Special Counsel – family law and family law mediation; Sue Maxwell, Partner – commercial law. Not pictured: Aaron Webb, Partner – real property law; and Michael Fisher, Partner – insurance, shipping & maritime law.